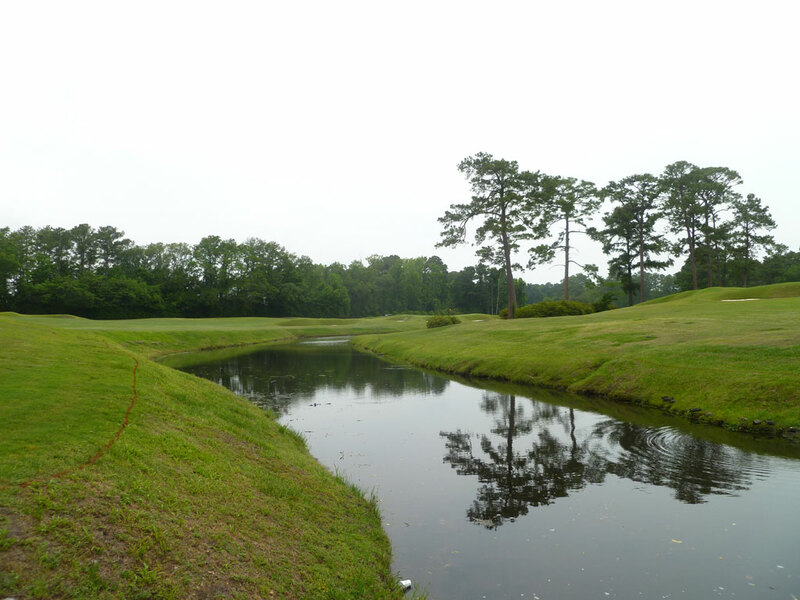 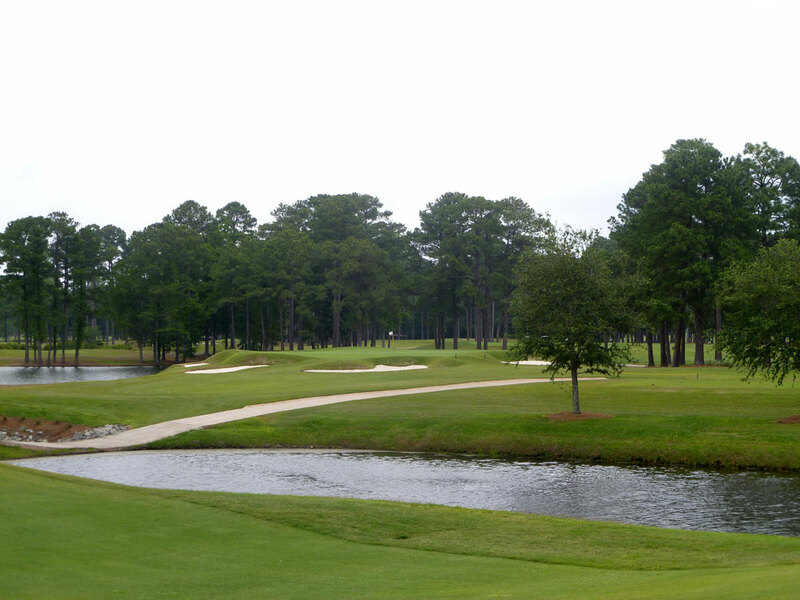 Course Website: Official Website - Visit Cape Fear Country Club's official website by clicking on the link provided. 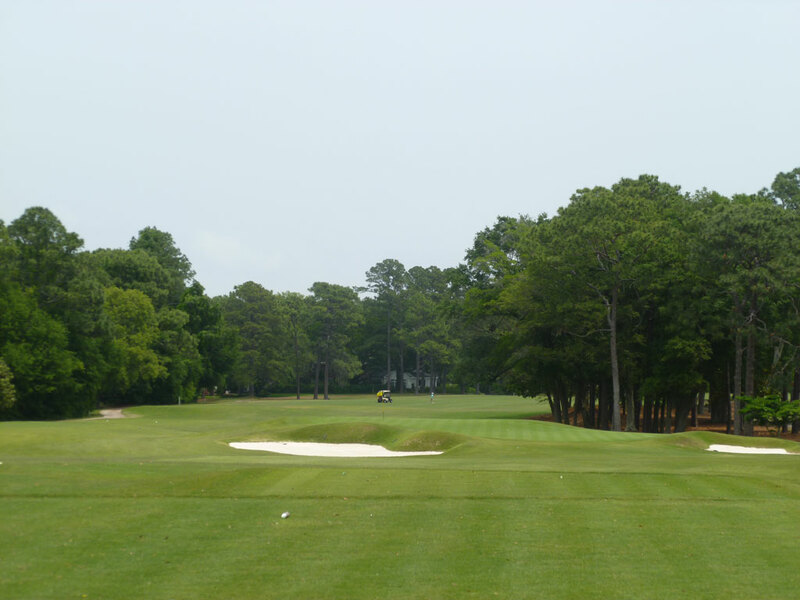 Accolades: Ranked 12th in North Carolina on Golf Course Gurus' Best in State list. 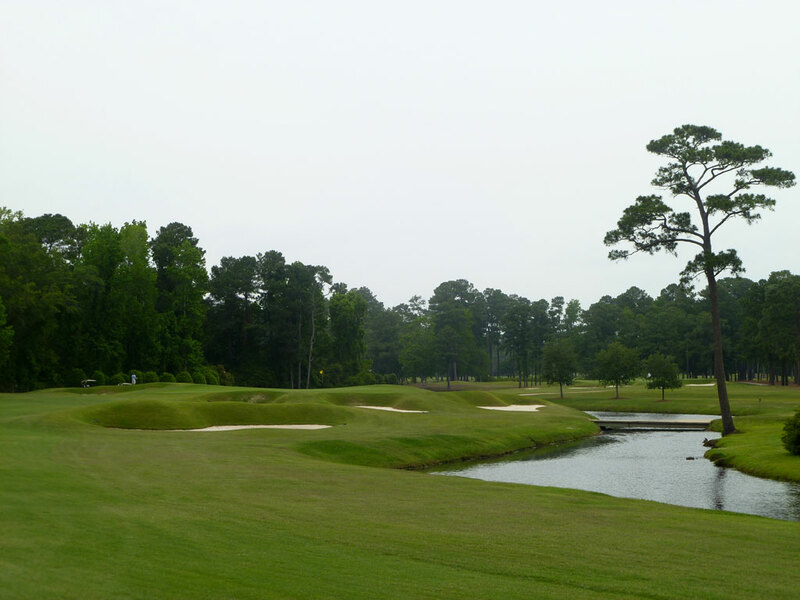 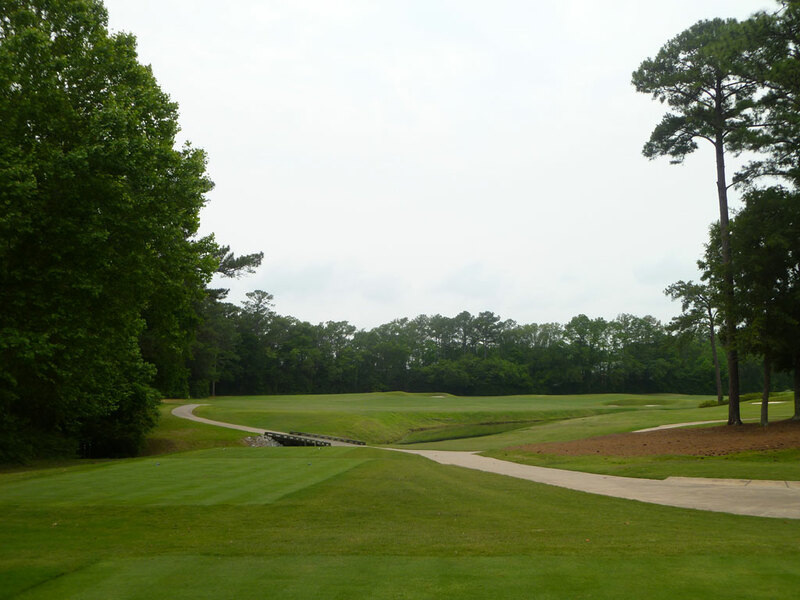 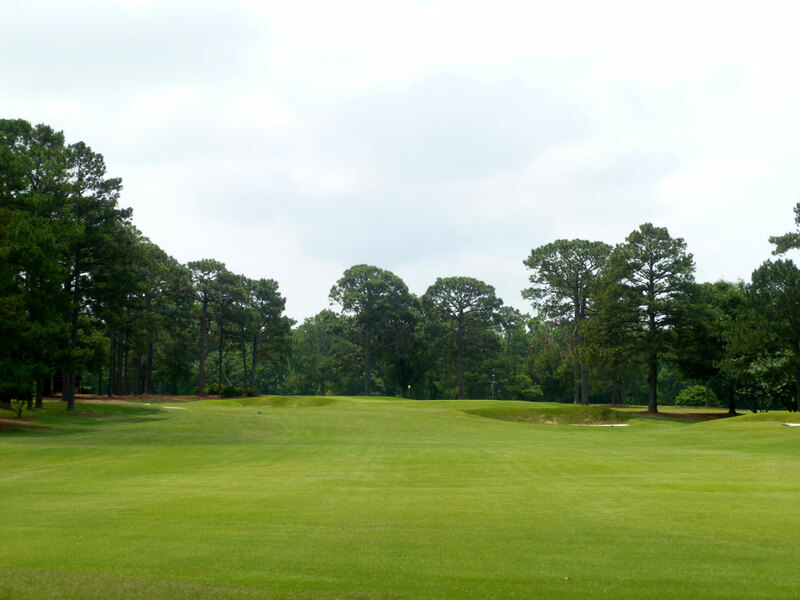 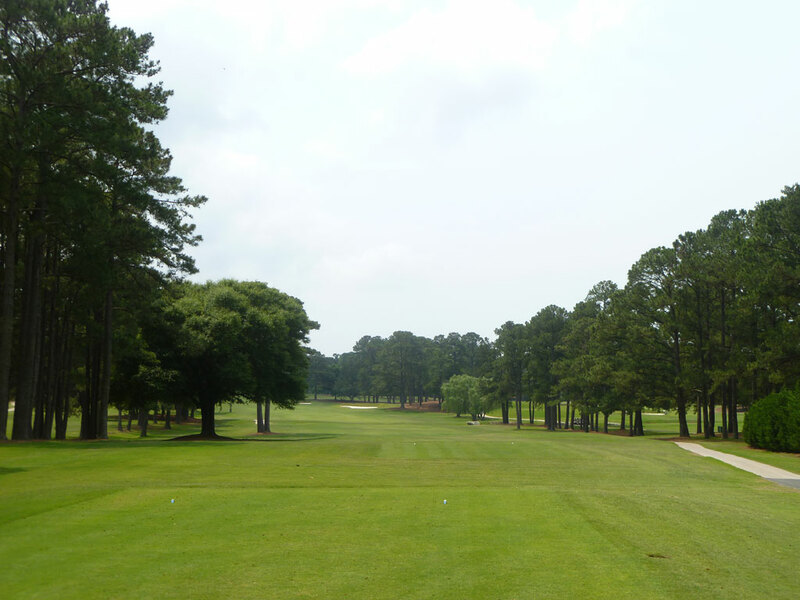 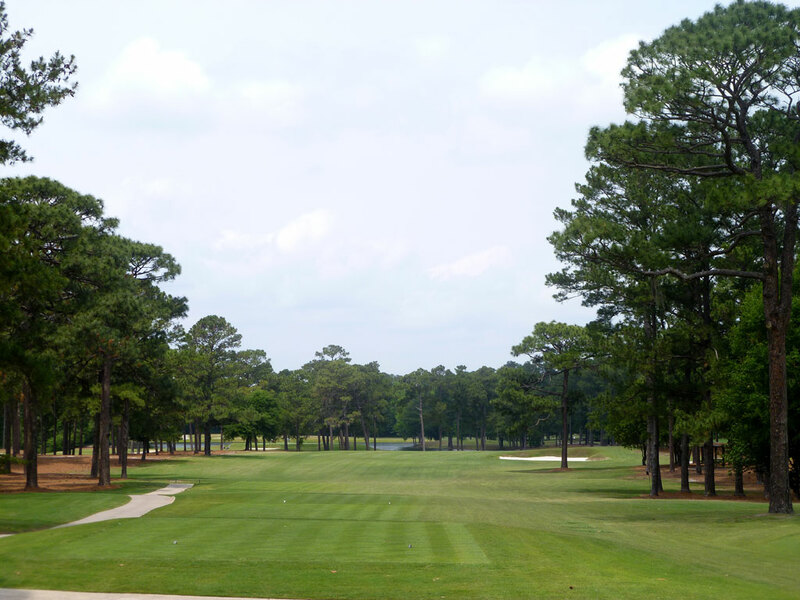 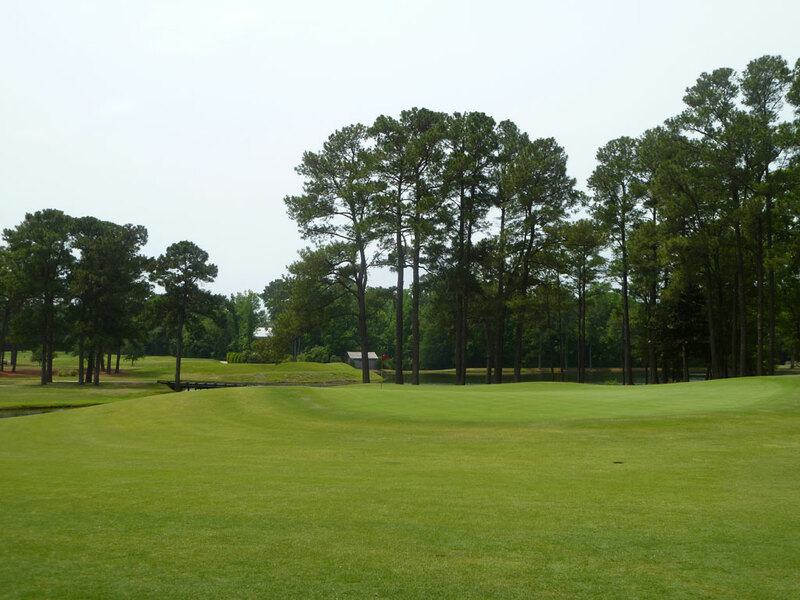 What to Expect: Cape Fear Country Club is another solid offering by Donald Ross that delivers fair driving corridors, challenging green sites, and an abundance of subtleties that cannot be mastered or fully appreciated in a single trip around the track. 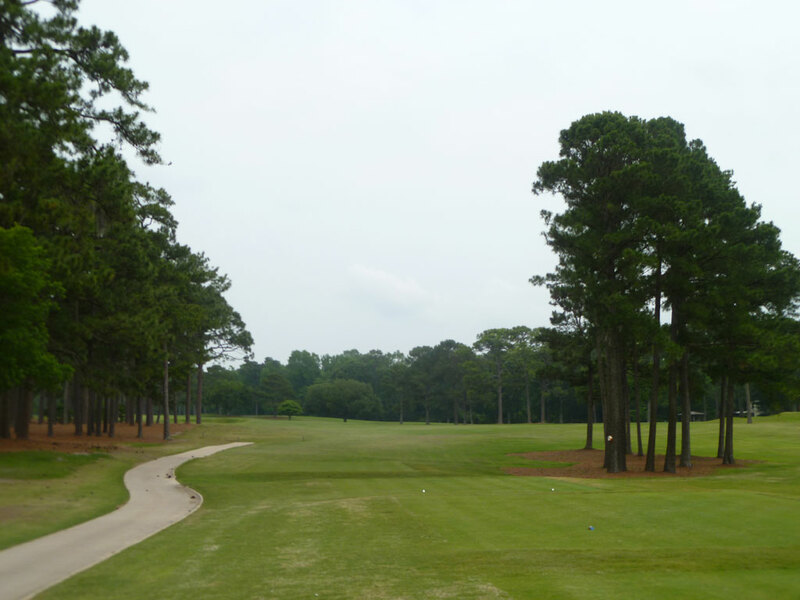 The mature routing plays through towering pines trees over slightly rolling terrain with plenty of sand and little water to contend with. 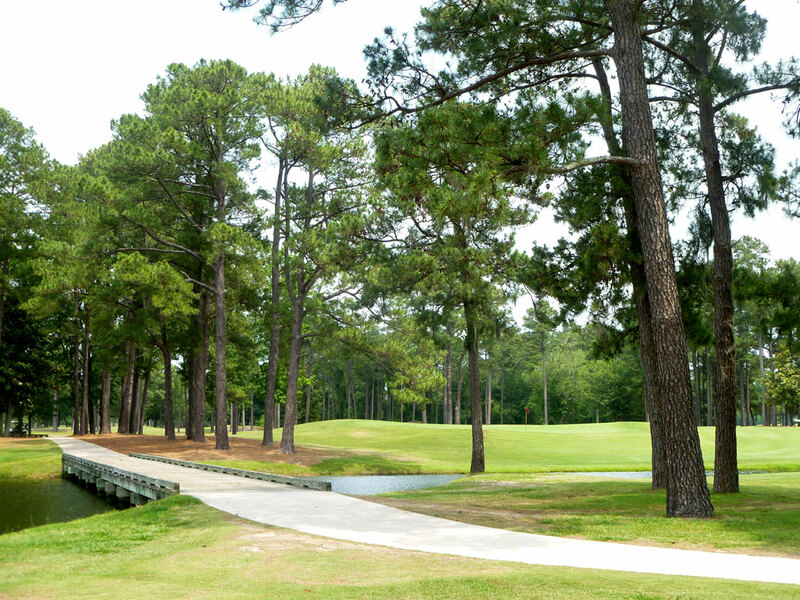 The impressive 2-story clubhouse boasts southern coastal architecture and is an iconic piece of Wilmington and the site of returning nines.